Ready to go ALL THE WAY? 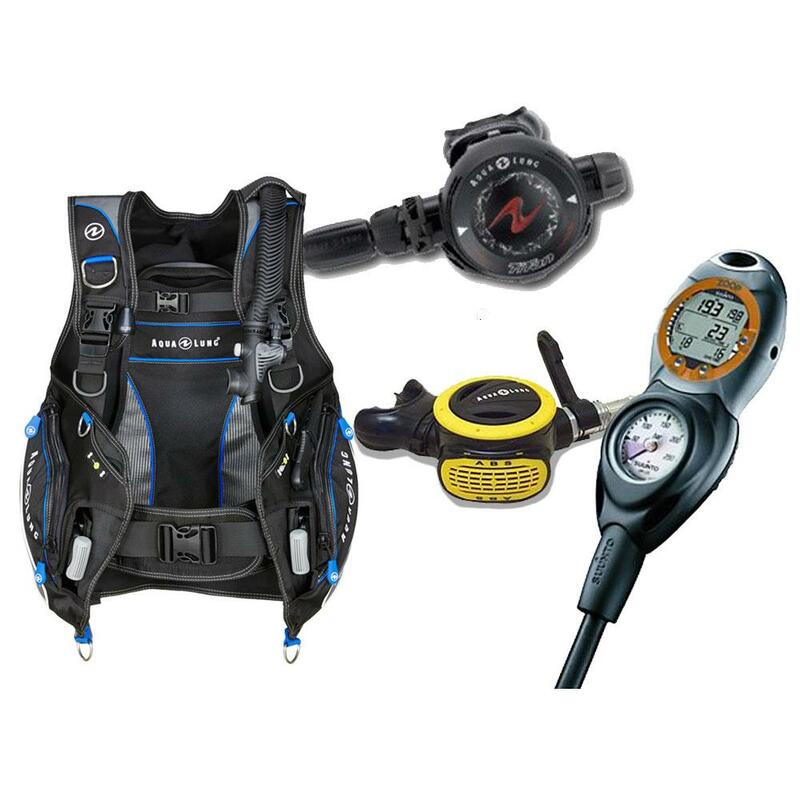 Price includes your Full Class, plus all the gear you will need to take on the world. 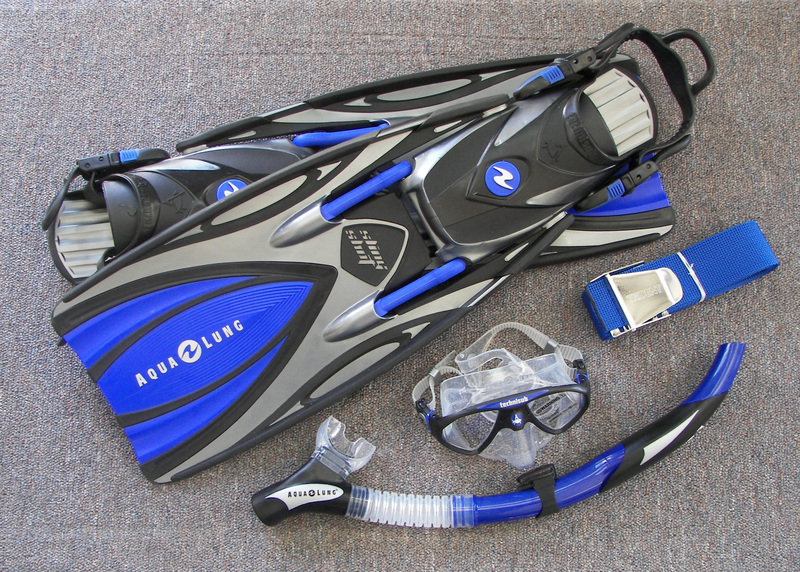 Comes with Extreme personal equipment package featuring Sling Shot Fins and twin lens mask, upgraded snorkel, and no weight belt needed, you are now weight integrated! On top of all that we give you Deep Sea boots and a Neo Sport 3/2 wetsuit! Everything you will need to look the part, while we teach you to dive like a pro!